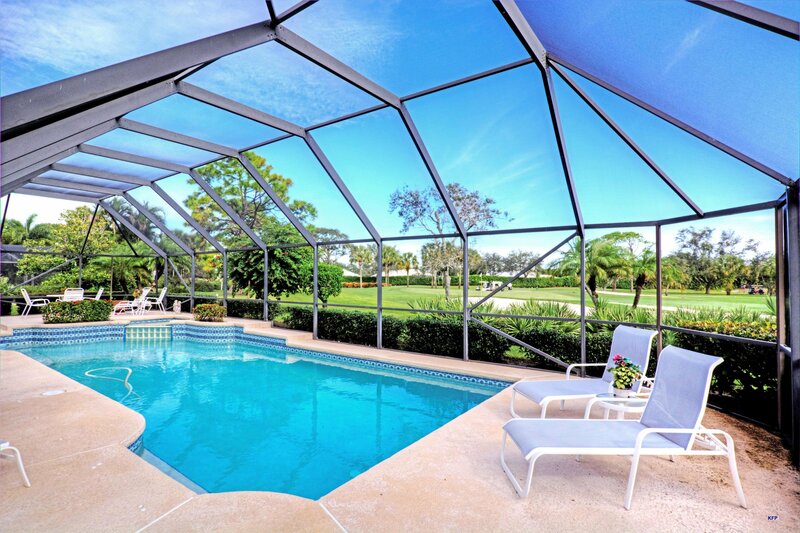 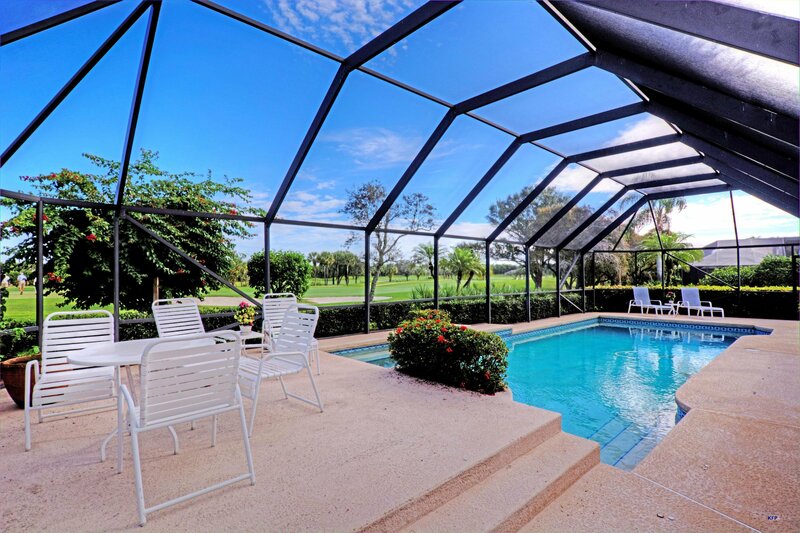 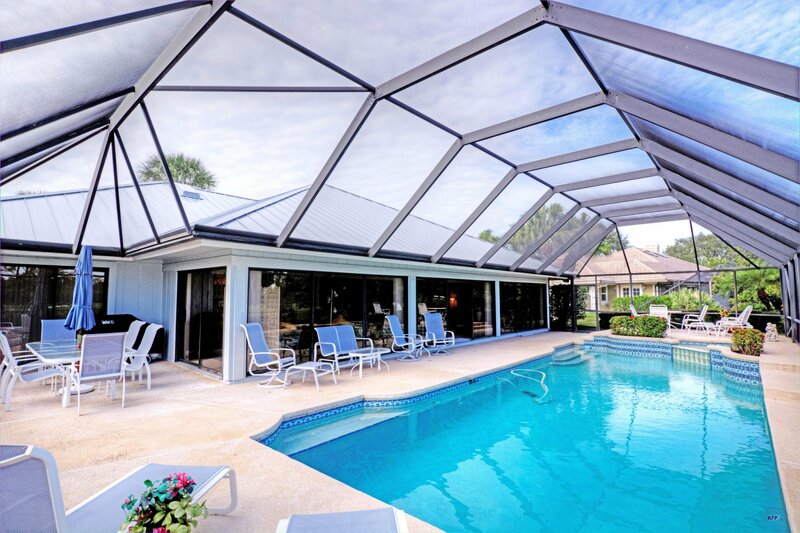 Beautiful 3 bedroom 2 bath custom pool home overlooking the 16th green with glass throughout back of the home with scenic vistas. 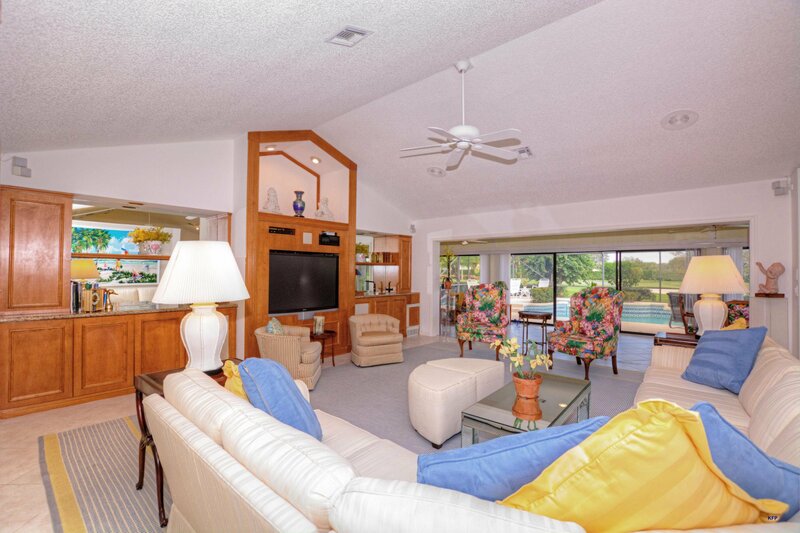 Cathedral ceiling ,spacious open living area with many built ins. 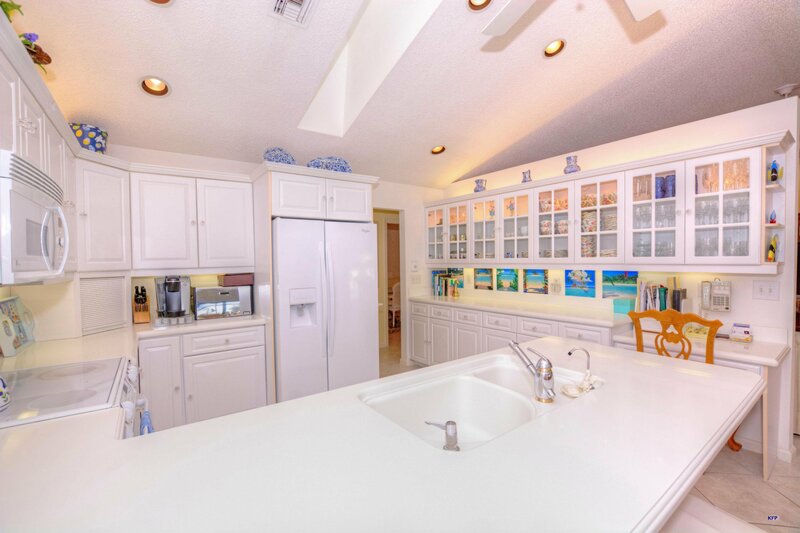 Custom kitchen with plenty of cabinets and space and dining. 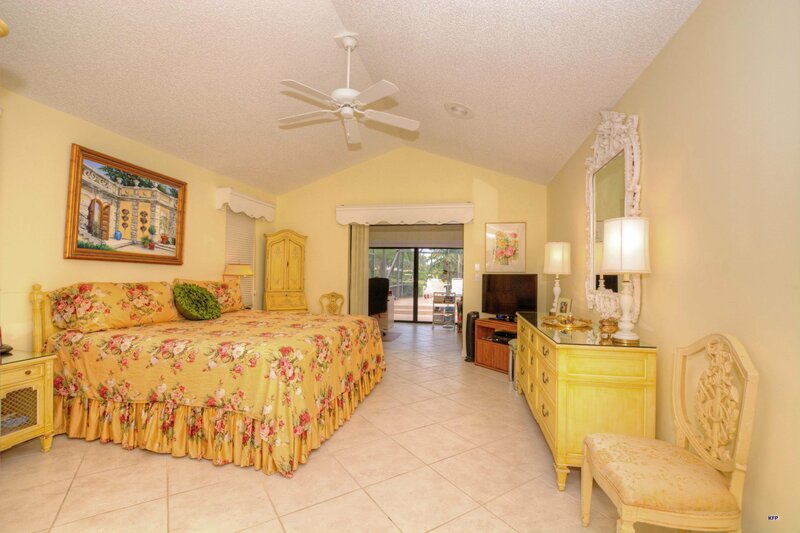 Split floor plan with the Master Bedroom opening out to the Florida Room. 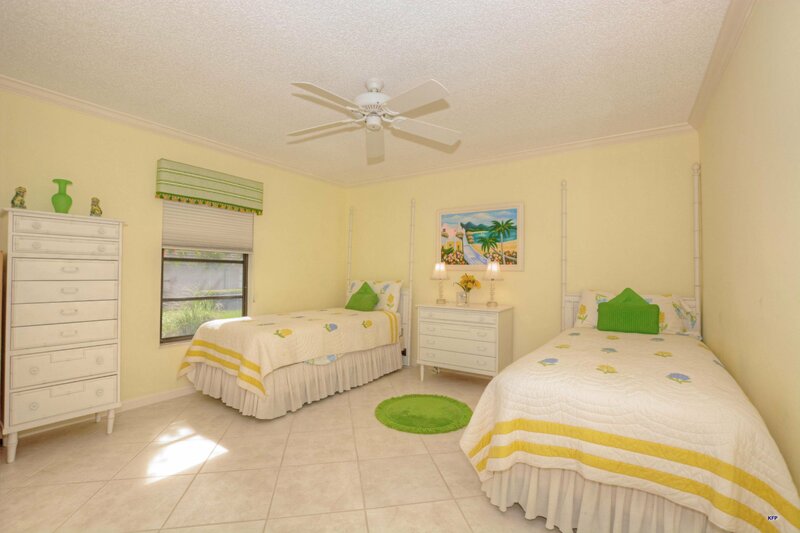 Perfect for entertaining and guest room privacy. 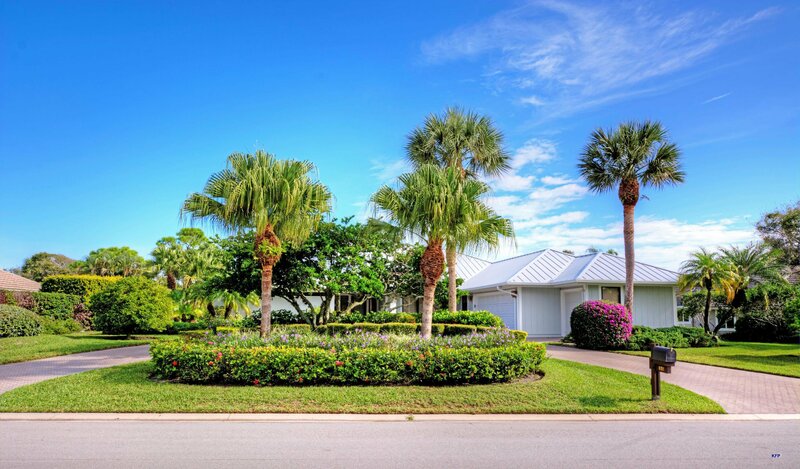 This home has a new roof, freshly painted exterior, new water heater and irrigation well. 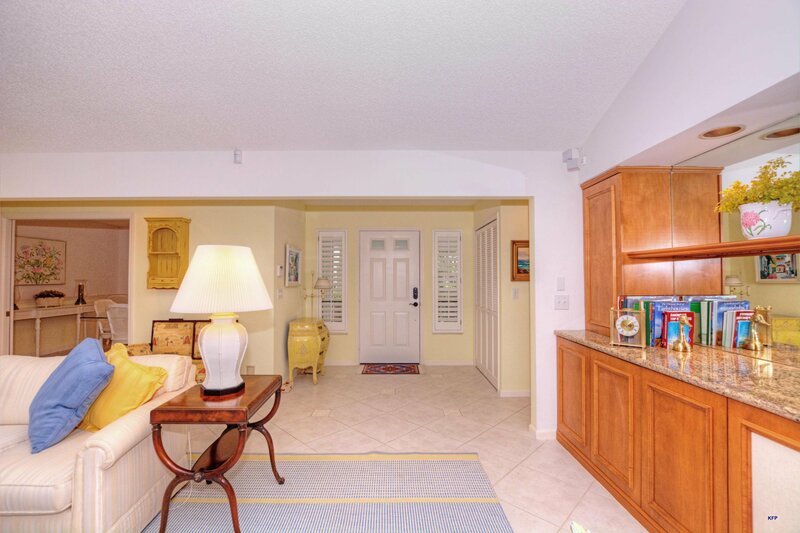 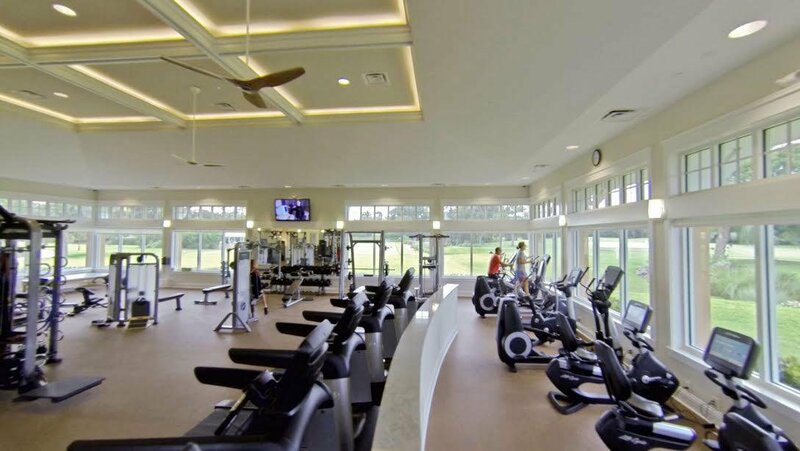 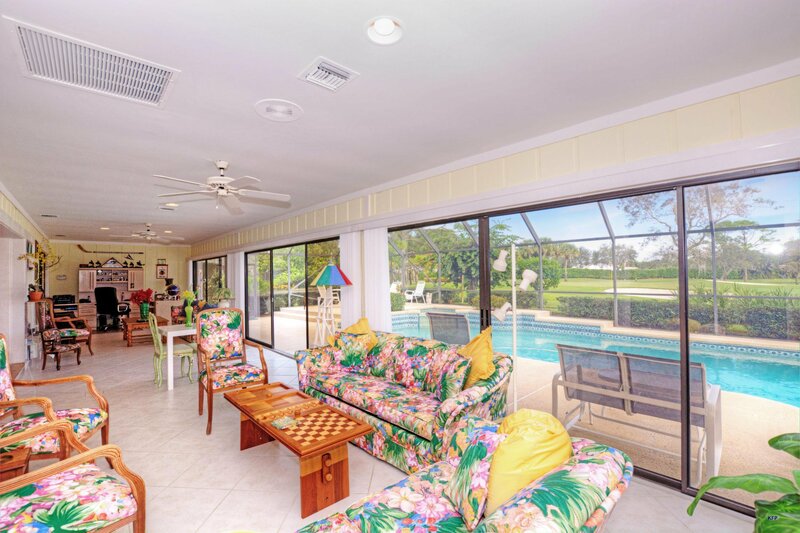 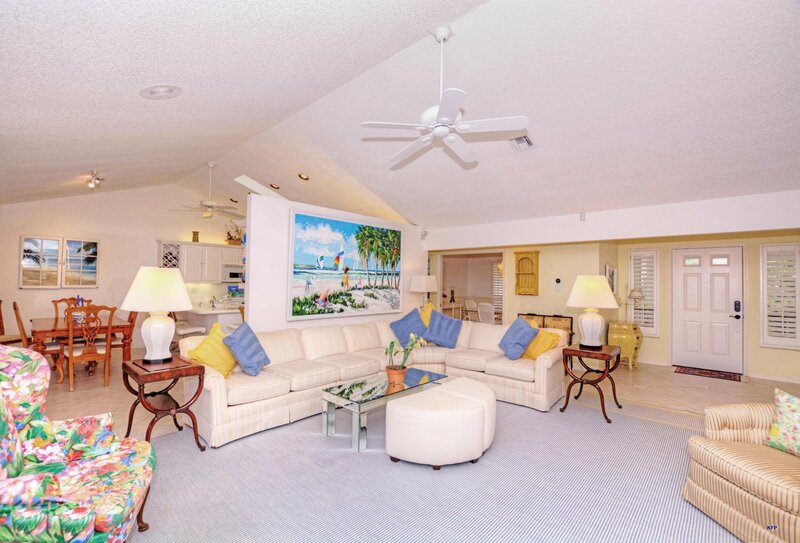 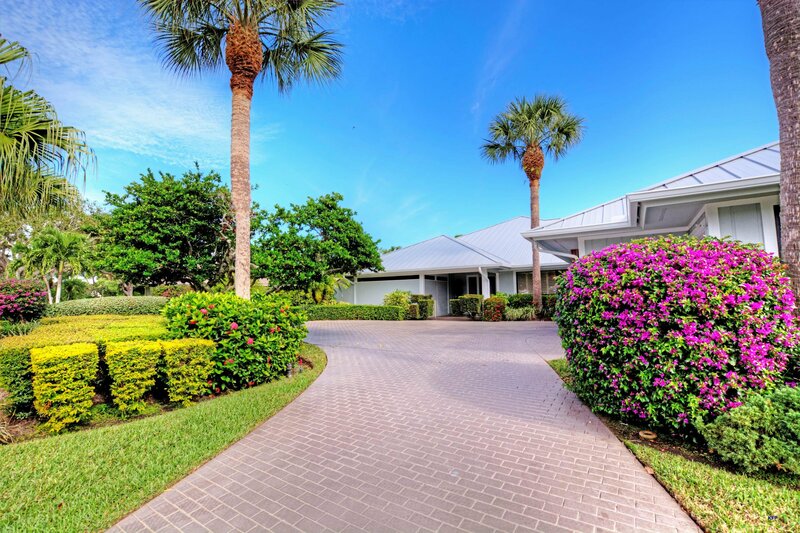 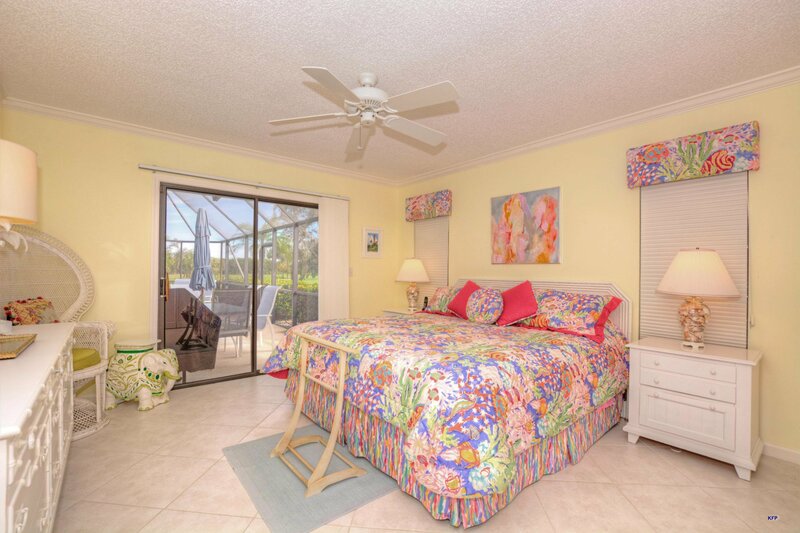 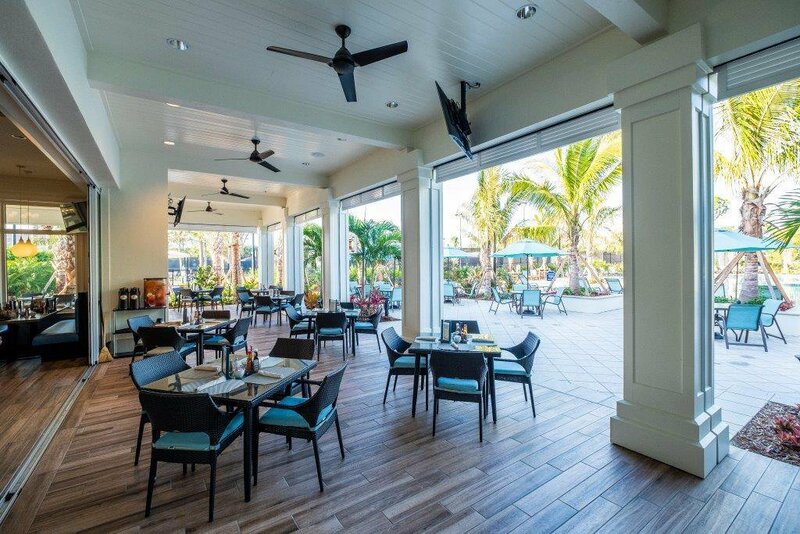 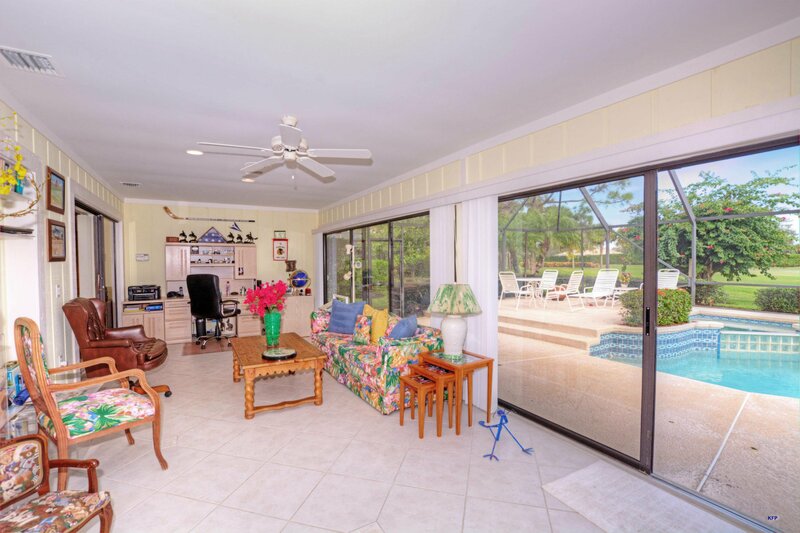 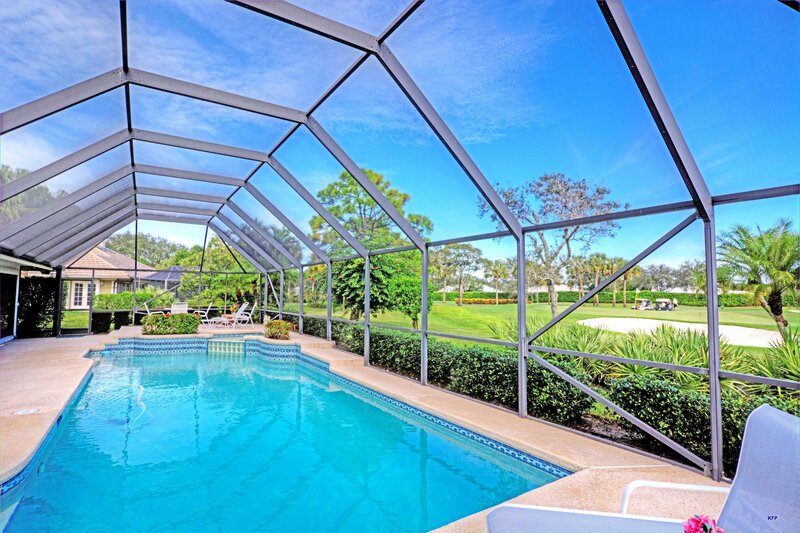 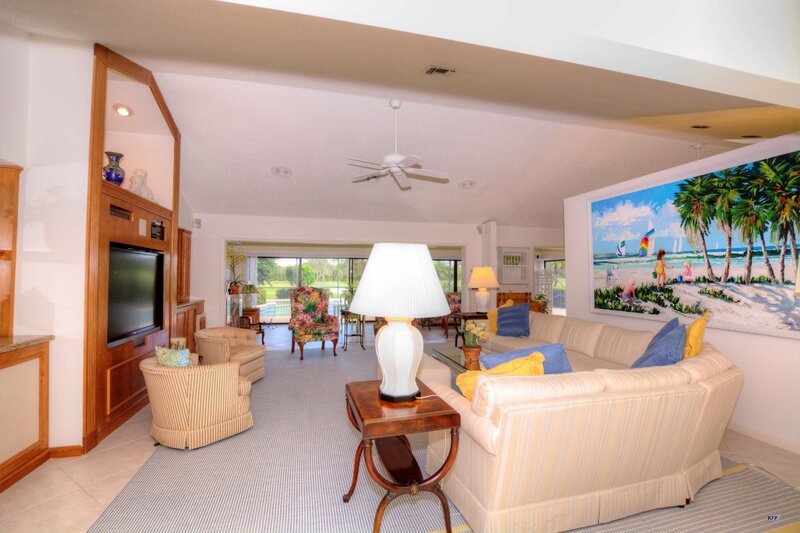 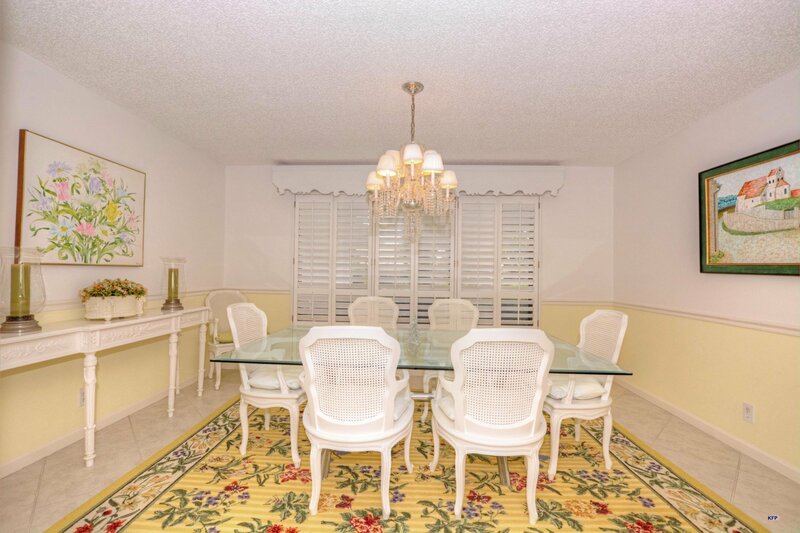 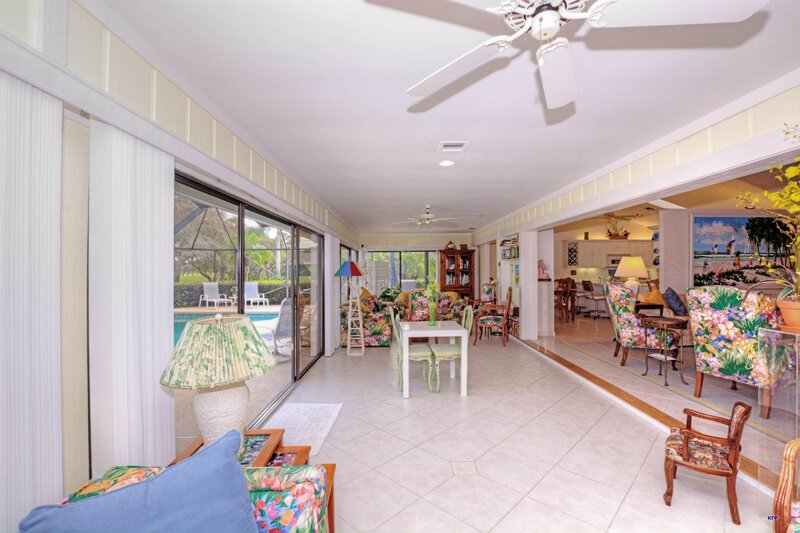 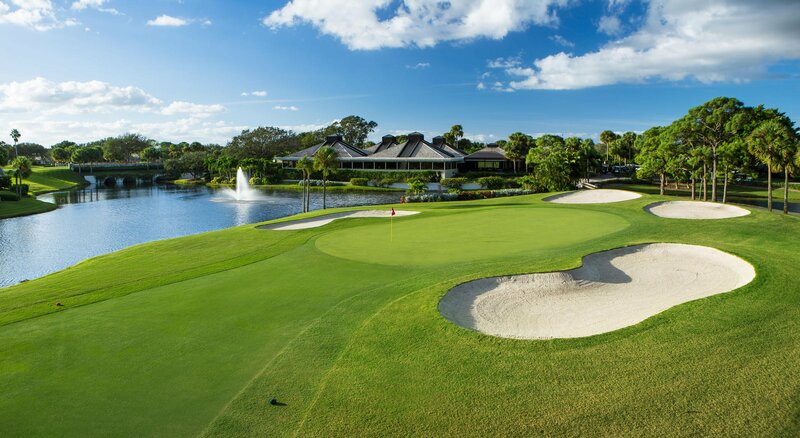 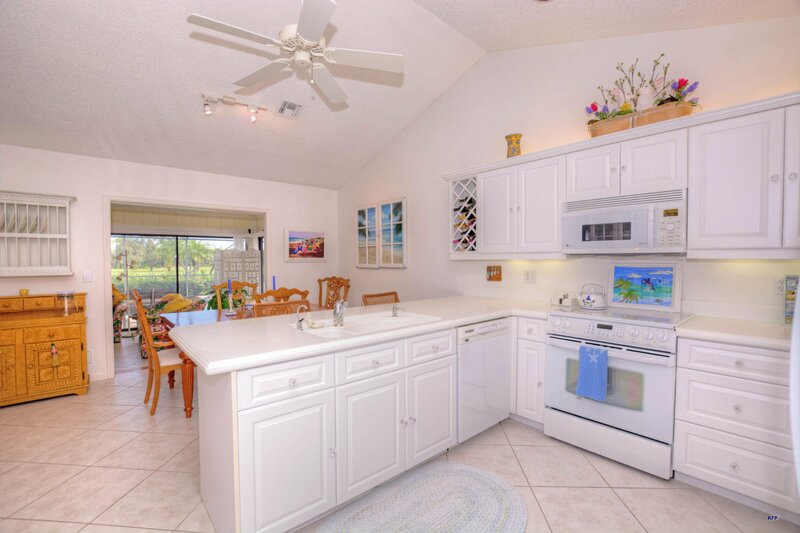 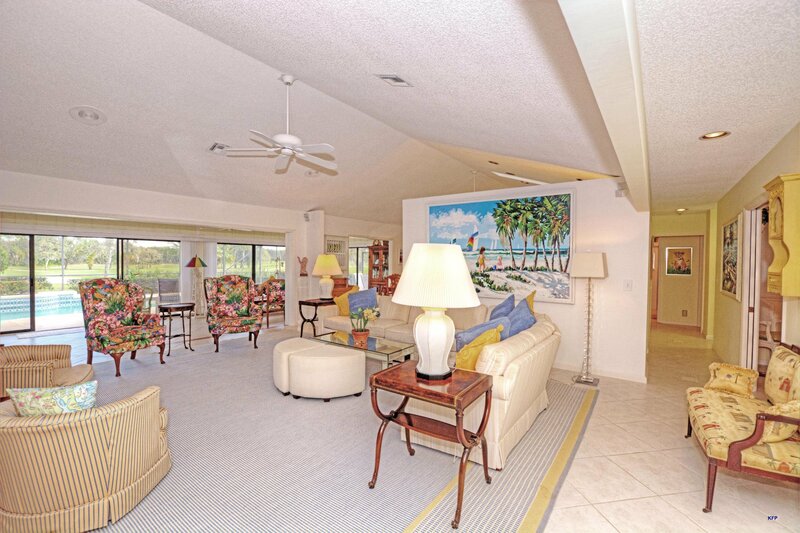 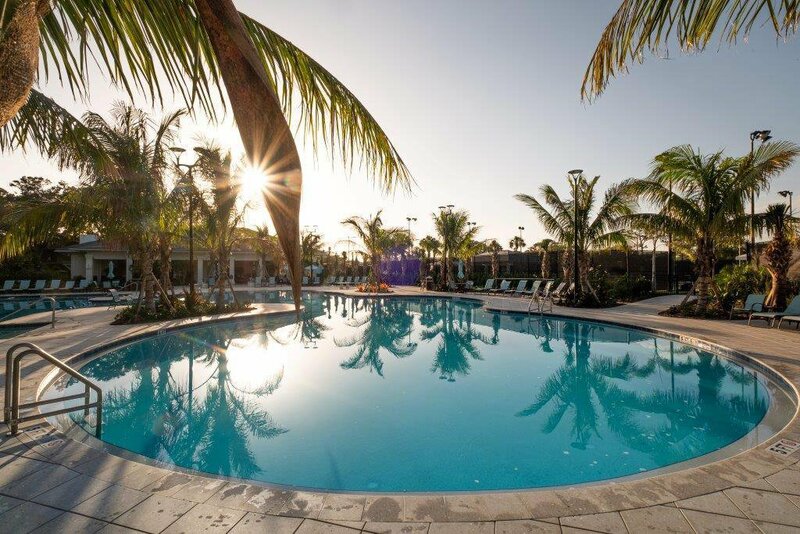 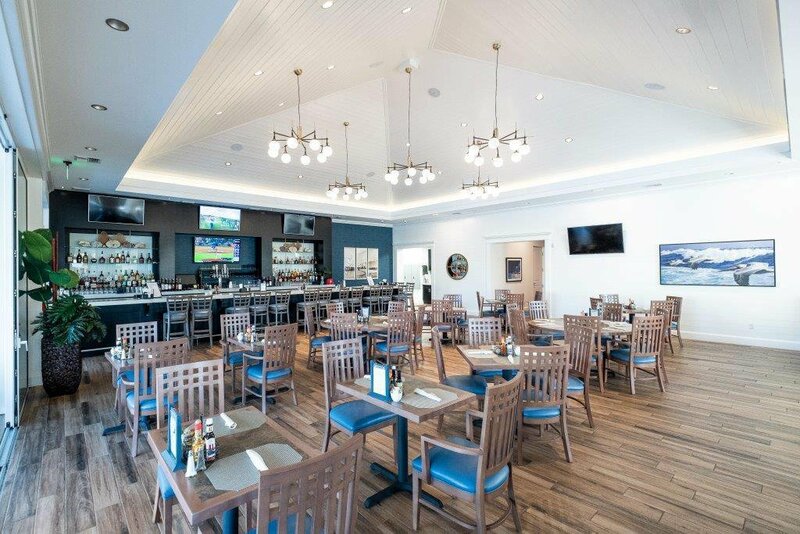 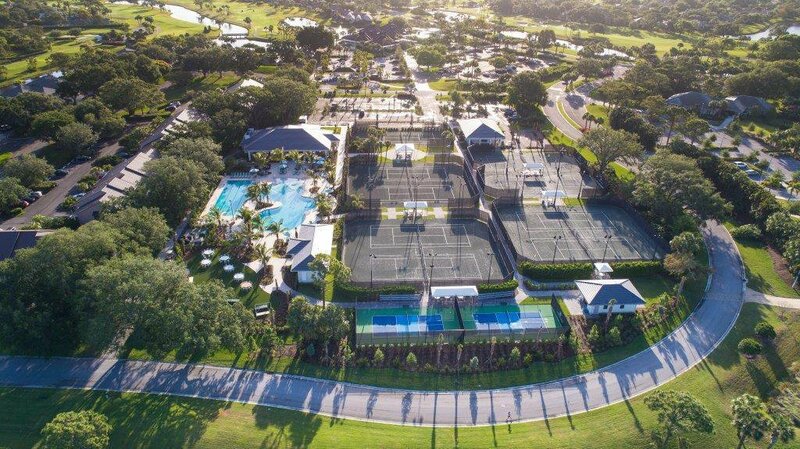 Mariner Sands offers 2 championship golf courses, 9 har-tru tennis courts, 2 pickle ball courts, bocci , croquet, ''new'' resort style pool with casual dining area, clubhouse and chapel. 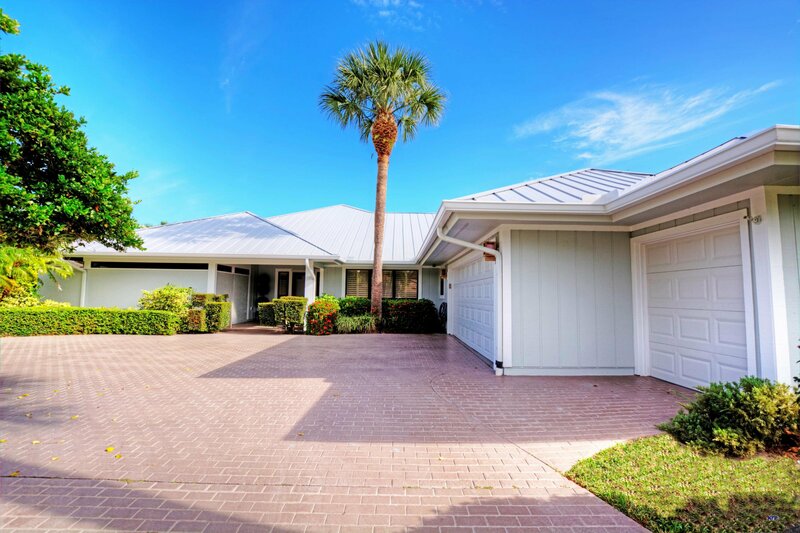 A must see home priced to move! 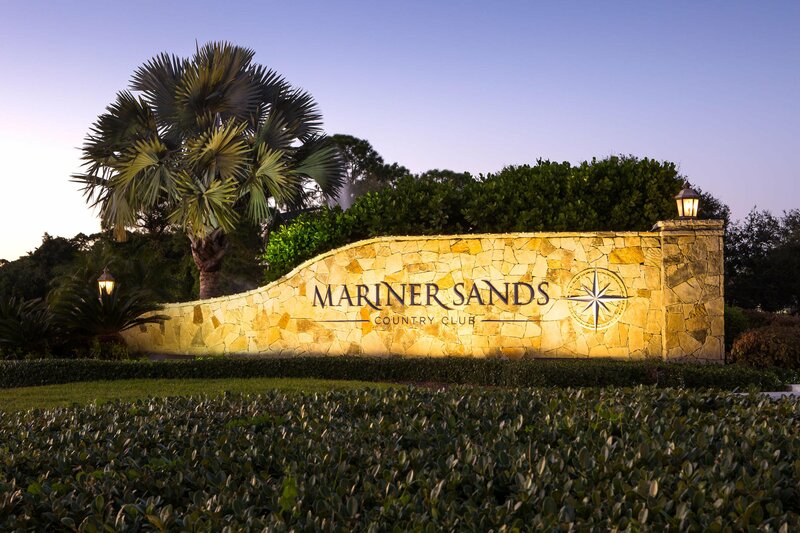 Mariner Sands has a one-time capital contribution of $20,000 due at closing.